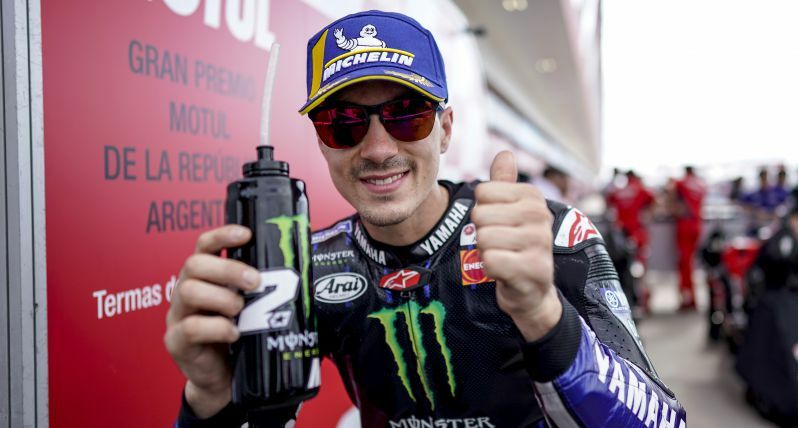 Monster Energy Yamaha MotoGP‘s Maverick Viñales and Valentino Rossi continued the positive progress they made yesterday afternoon in all of today‘s MotoGP sessions at the Termas de Río Hondo circuit. The team-mates showed they are feeling comfortable on their YZR-M1s, qualifying for the race in second and fourth place respectively. A solid run in this morning‘s FP3 saw both Viñales and Rossi secure a place in Q2, allowing them to fight for a spot on the front row.